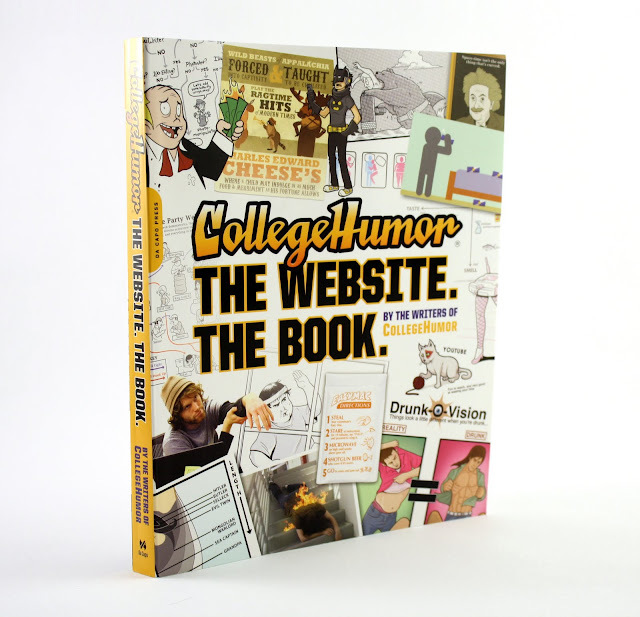 The CollegeHumor book I've been working on is finally coming out August 23rd. Order it now! Its only 13 bucks if you pre-order. Yep. 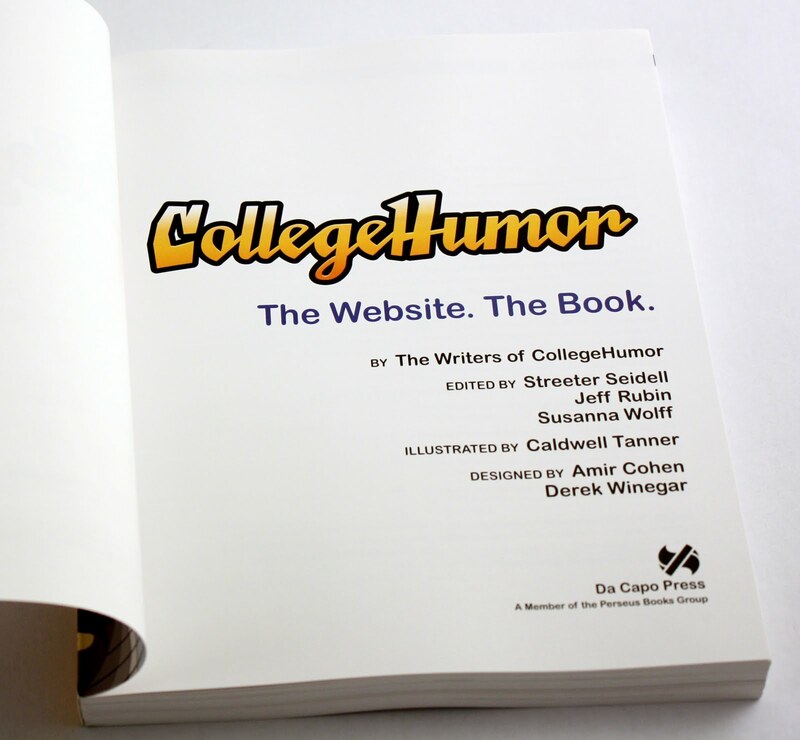 Got my name in it and everything!